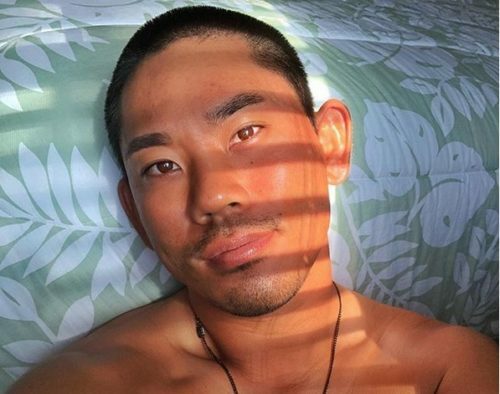 Professional golfer Tadd Fujikawa came out this week, and he’s now the only out male pro-golfer in the U.S.
Fujikawa, who has been public about his struggle with depression and anxiety, wrote that that that comes from having to hide who he is. Now he hopes that his story will make a difference for someone else. Fujikawa first qualified for the U.S. Open in 2006 when he was just 15-years-old. At 16, he went pro. Last December, he won the Hawaii State Open after announcing that he was struggling with depression and anxiety.